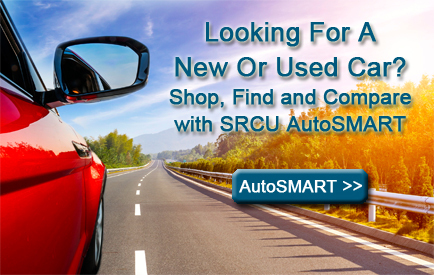 Shop and Compare with Summit Ridge Credit Union AutoSMART for highly competitive rates. With Summit Ridge Credit Union AutoSMART you will get prompt loan processing and you will receive a decision quickly! Not only does Summit Ridge Credit Union offer highly competitive loan rates on new and used cars, we can refinance that existing higher-interest auto loan you obtained from the bank or car dealer. With pre-approval you're in the position to bargain just as if you had the cash in your pocket. Summit Ridge Credit Union's vehicle loans are not limited to cars. We can finance classic cars, RVs, boats, trailers, motorcycles, ATVs, and jet skis.